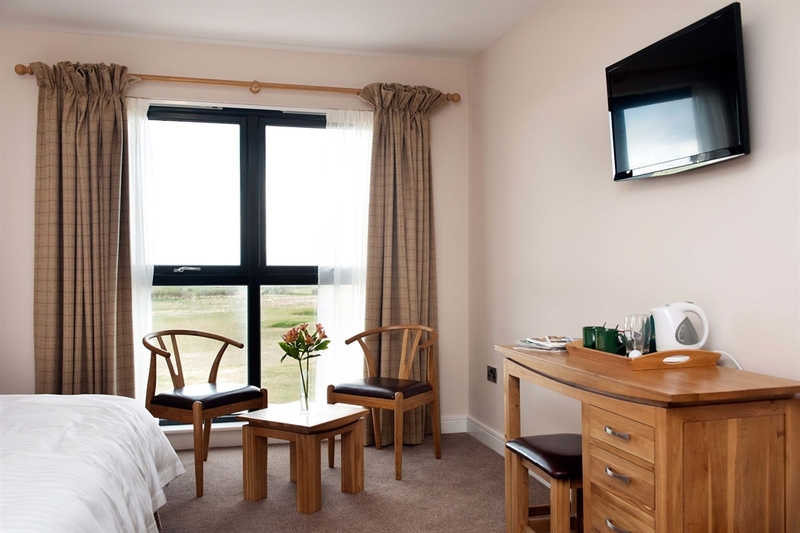 Welcome to The Lodge at Craigielaw - the ideal location to explore Edinburgh's Coastline and Scotland's Golf Coast. 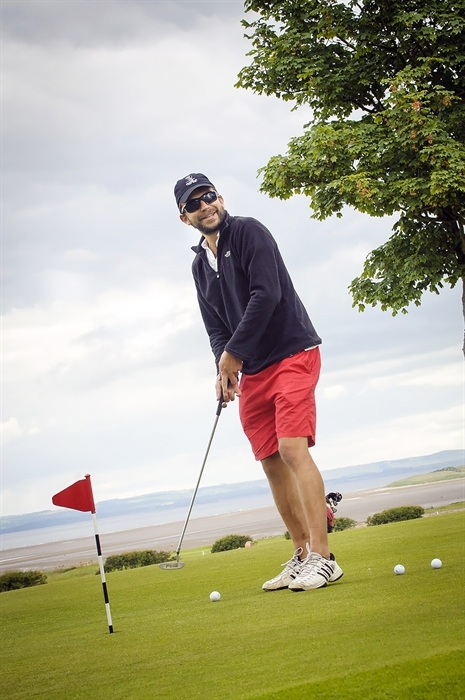 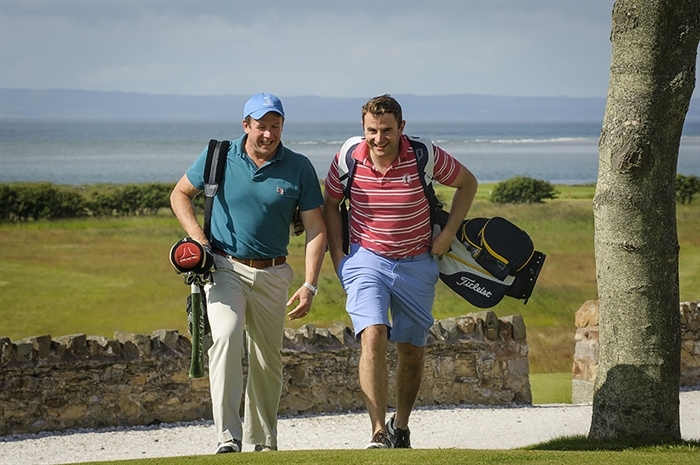 The Lodge at Craigelaw is a fantastic base to enjoy the wonderful facilities that Craigielaw Golf Club has to offer as well as exploring the golfing county of East Lothian and all the attractions of Scotland's capital city Edinburgh. 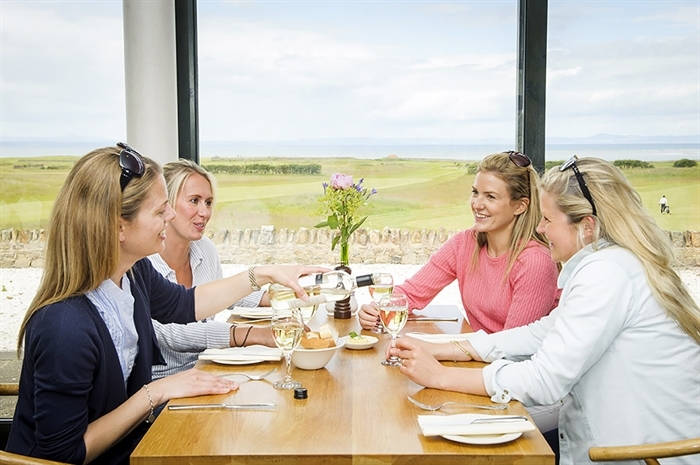 With an 18 hole championship links course, fantastic practise facilities, bar and restaurant with stunning views of the course you may never need to venture from Craigielaw, but if you do want to The Lodge at Craigielaw is within easy access to many great golf courses such as Muirfield, Gullane, and North Berwick. 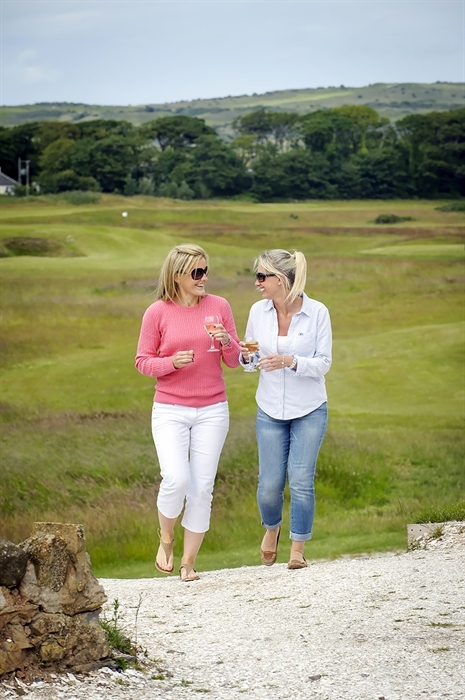 The county also has many great attractions nad wonderful beaches and woodlands to explore. 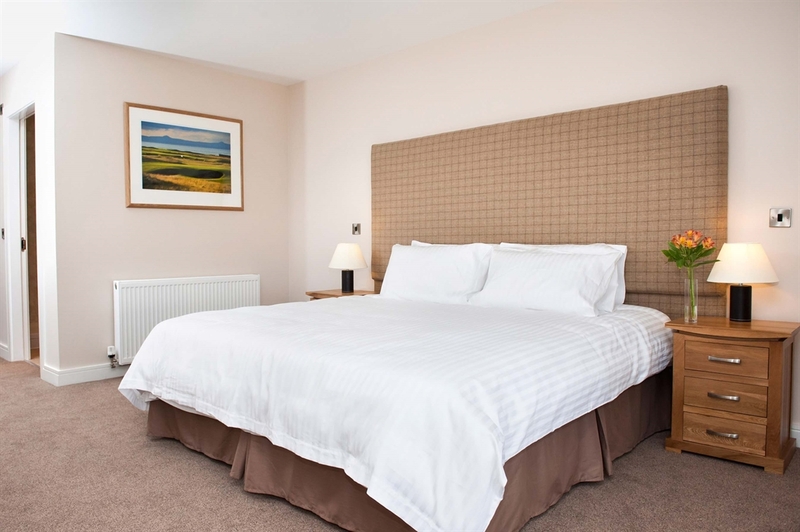 Edinburgh is only a 30 minute drive or 20 minutes by train and for those looking for the buzz of the citybut the relaxed pace of the counrtyside, The Lodge at Craigielaw is ideal.